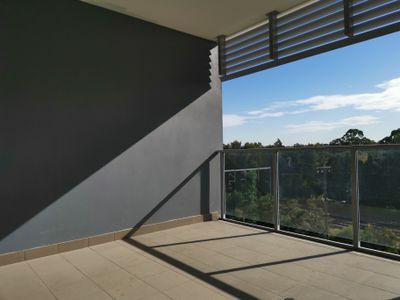 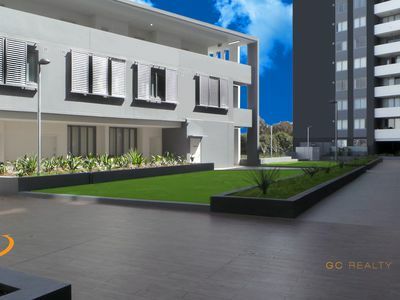 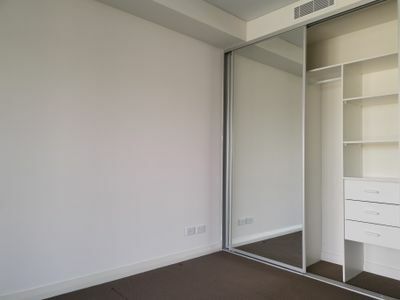 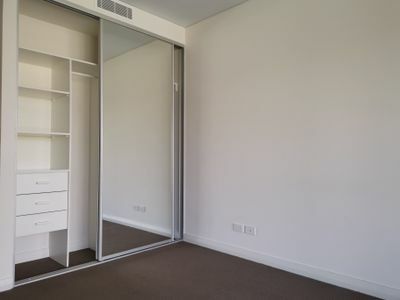 This huge size 2 bedroom apartment is Located in the center of Canterbury Town Center retail precinct, only 3 minutes’ walking to train station, surrounded by Cook River, lush green park, Aquatic and fitness center, shopping and all amenities. 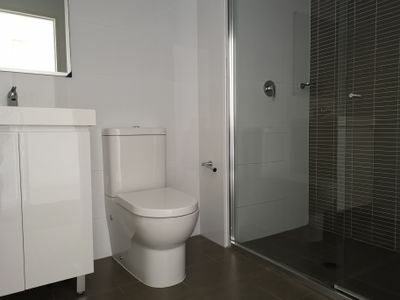 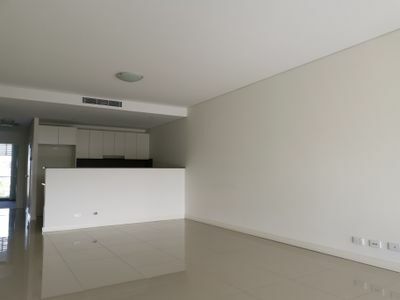 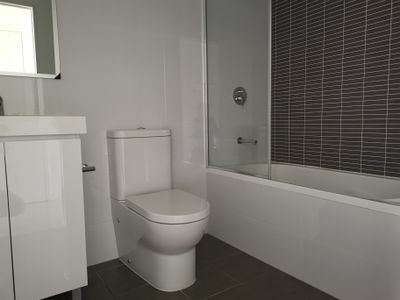 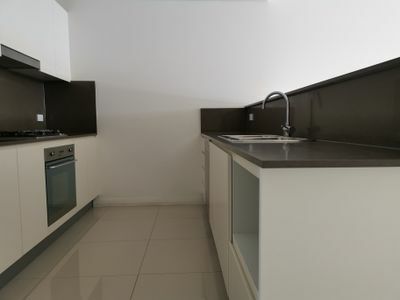 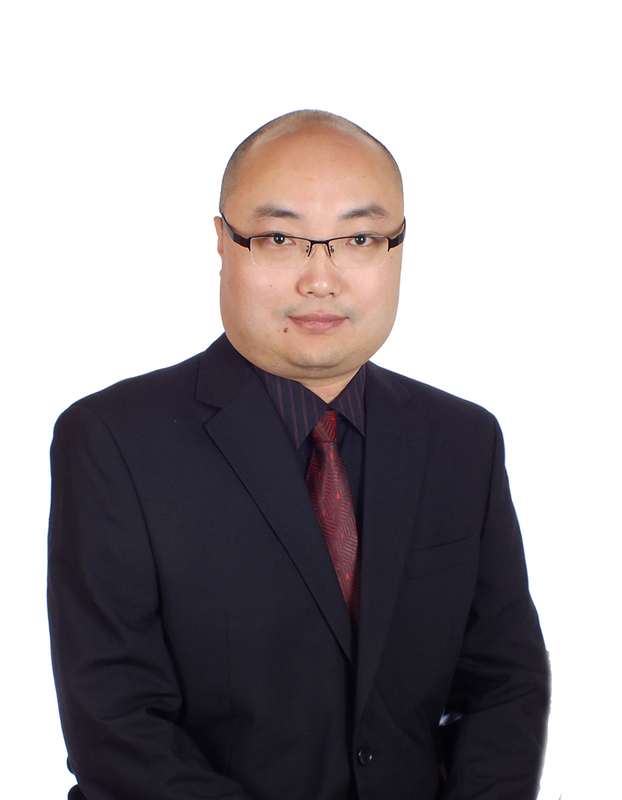 Within easy access to the airport and Sydney CBD. 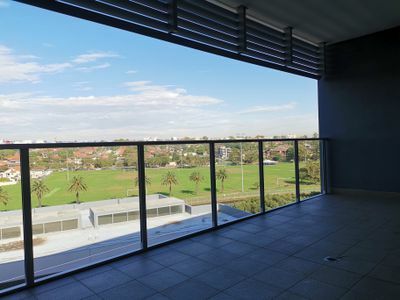 • Bright and airy open plan living and dining area with tilt floor throughout, access to entertainment balcony.